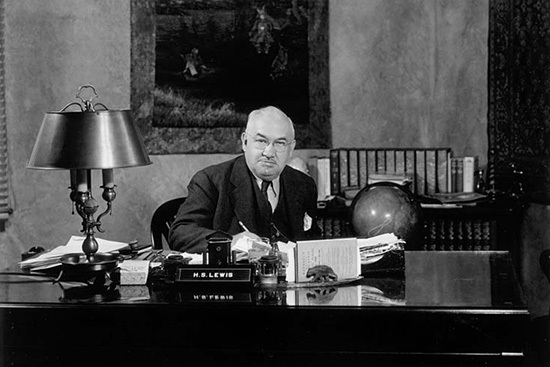 Harvey Spencer Lewis was born in New Jersey on November 25, 1883, of Welsh heritage and Methodist parents. He received an excellent education and a fine upbringing. From a very early age, he underwent mystical experiences which already indicated his exceptional destiny. For several years, he was the president of the New York Institute for Psychical Research, and was considered an authority in this field. In 1909, he made contact with the European leaders of the Rosicrucian Order. Having given proof of his integrity and of his knowledge in philosophical and esoteric matters, he was initiated in Toulouse, where he officially received the mission of reactivating the Order in America. Despite encountering numerous obstacles and difficulties, he carried out his mission well, and in conformity with the instructions that were given him by the Rosicrucians of France, he began to put into writing the Rosicrucian teachings. In order to demonstrate the traditional and authentic foundations of the Order, he made it known under the name, "The Ancient and Mystical Order of the Rose Cross." In 1915 he was named Imperator, that is, the international leader. After having dedicated his entire life to the service of the Order, Harvey Spencer Lewis passed through transition on August 2, 1939. This work, which is dedicated to him, is presented so that you can discover his thoughts through his essays. Though written in the past century, their message is always fresh. They demonstrate the modern spirit and avant-garde nature of this great philosopher and humanist. Testimony by Ralph M. Lewis, F.R.C. From Mrs. H. Spencer Lewis, S.R.C. 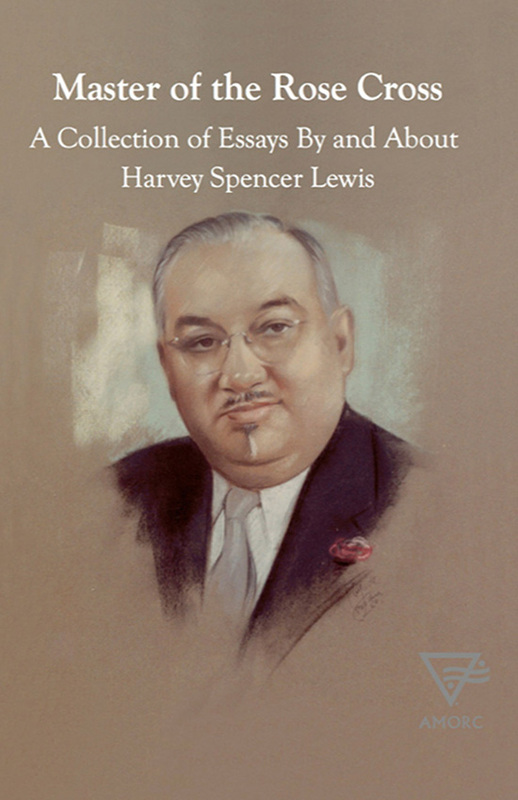 H. Spencer Lewis by Peter Falcone, F.R.C. My Youth by H. Spencer Lewis, F.R.C. Must We Suffer to Grow?